Perfect for individuals or small groups, students and teachers will find a multitude of learning resources featuring Weekly Common Core reading practice and assessment with complex texts tied to weekly major ELA skills and topics. Helpful corrective feedback when students choose incorrect answers reinforces learning and builds test-taking strategies. Innovative item types that mimic PARCC and SBAC formats, including technology-enhanced items allow students to write to sources, cite text evidence, and synthesize multiple complex texts. 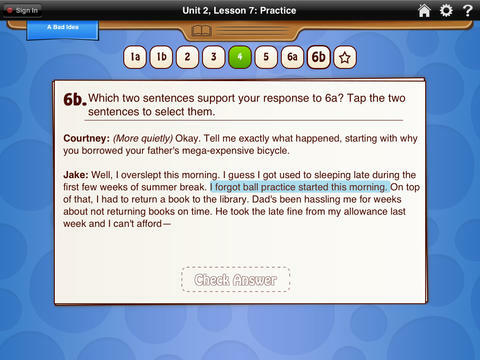 Real time reporting to the teacher for on-the-go is included to aid with progress monitoring. 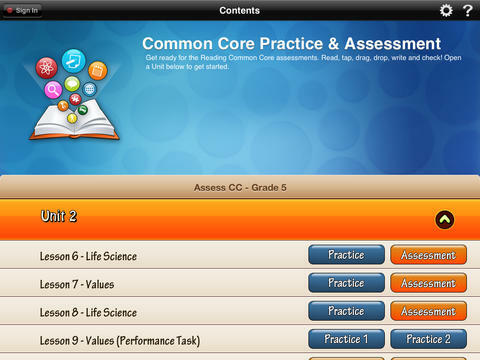 The ,Common Core Practice and Assessment App truly helps every student from grades K-6 prepare for high-stakes Common Core testing. The app comes with 6 units, though Unit 2 is the only one available for free. $1.99 in-app purchase is required to unlock the additional units. Unit 2 comes with 5 lessons including the subjects Life Science and Values. Each lesson comes with a practice and assessment. Read the articles, then test your knowledge on what the information is about. The practice tests are very helpful with the ability to check each answer after selecting. When taking the tests, original articles are available to reference back to by just pulling down a tab from the top of the screen. HMH Common Core Reading is very organized and easy to use. An explanation to navigating the app can be found in the top right corner by tapping the question mark. 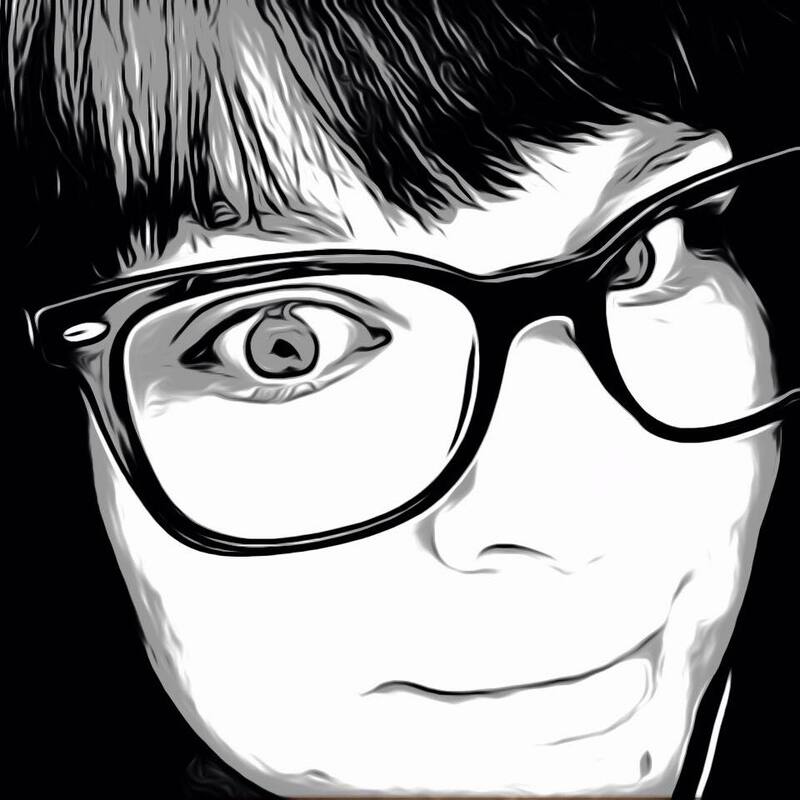 The color scheme is bright and text is easily readable. My own fifth grader used it with ease, and the $1.99 upgrade is well worth the additional content. For anyone who wants to give their child an extra leg up on test taking, HMH has you covered. HMH Common Core Reading Practice and Assessment Grade 5 is available for free now in the App Store and is compatible with iPad.